"A forerunner of this ship fought in the Boron Campaign and proved to be a very powerful opponent. 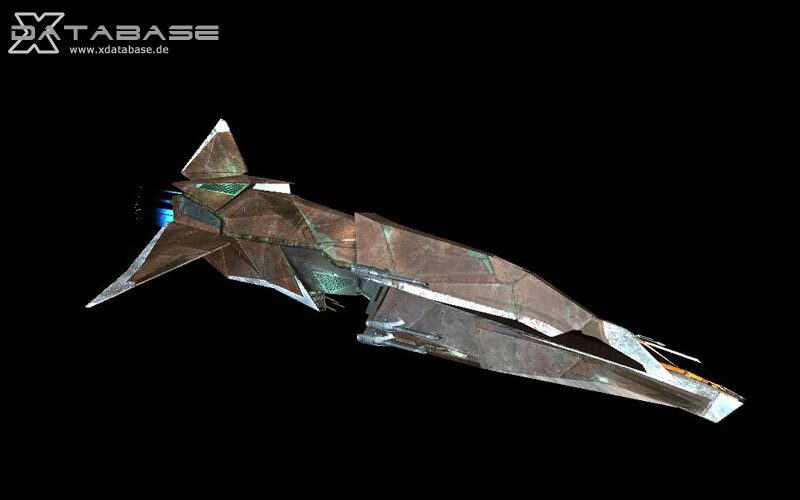 Like most of the other split ships, this new design was more based on high speed engines and big weapon power, as in great shield strengths. Over the jazuras this ship had been totally up-dated and rearmed."